Coil Stand Magnifier #4206 with Aspheric lens diameter of 50 mm and 6x magnification. 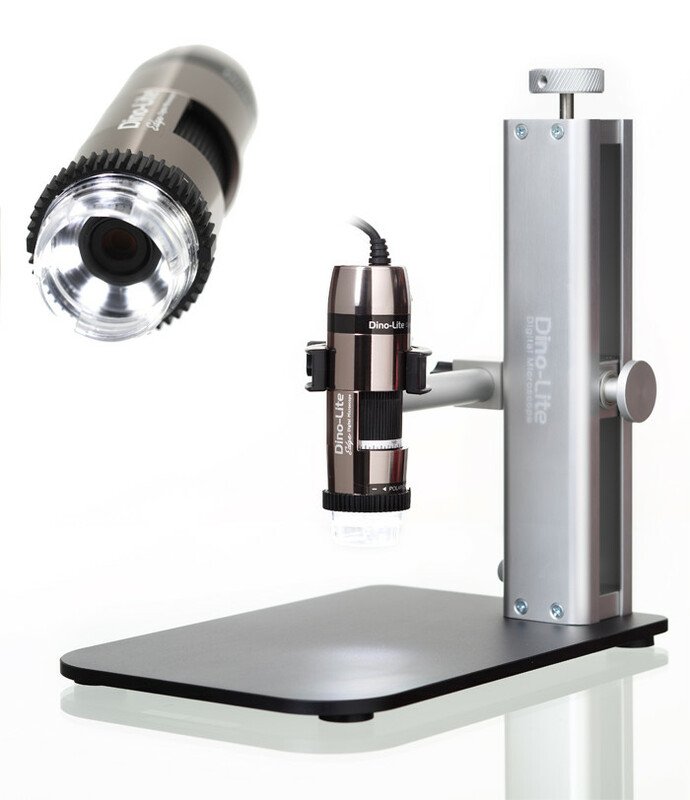 The strong durable frame is designed to be placed on the surface being inspected to ensure the correct working distance and provide a steady and clear image. The Bi-aspheric lens provides a sharp, distortion free image whilst the acrylic lens material offers excellent clarity and strength. The working area underneath this hands free magnifier makes it ideal for re-touching. Field of view 40 mm.